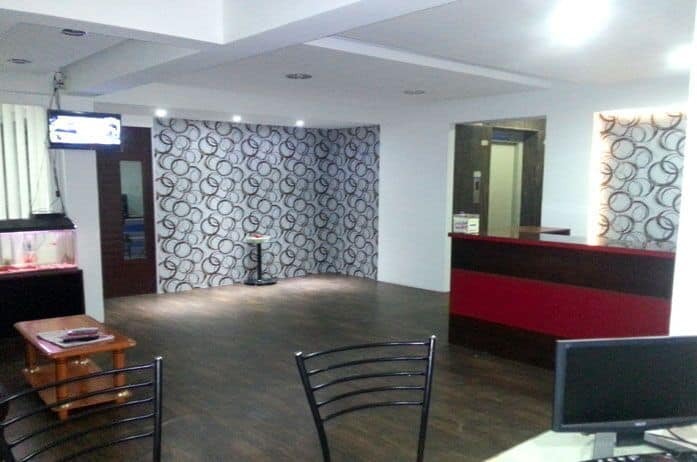 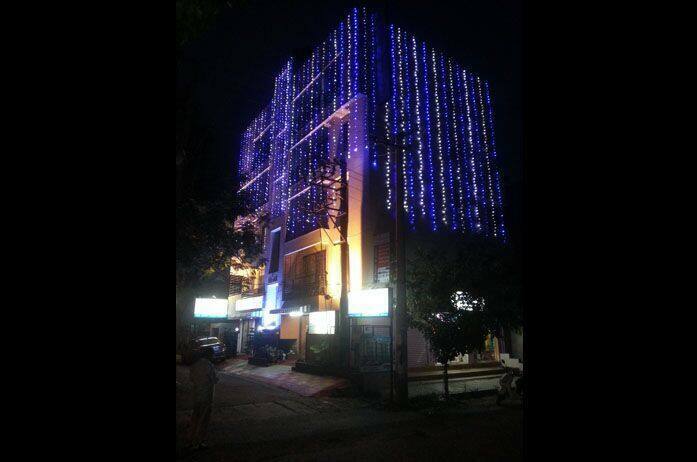 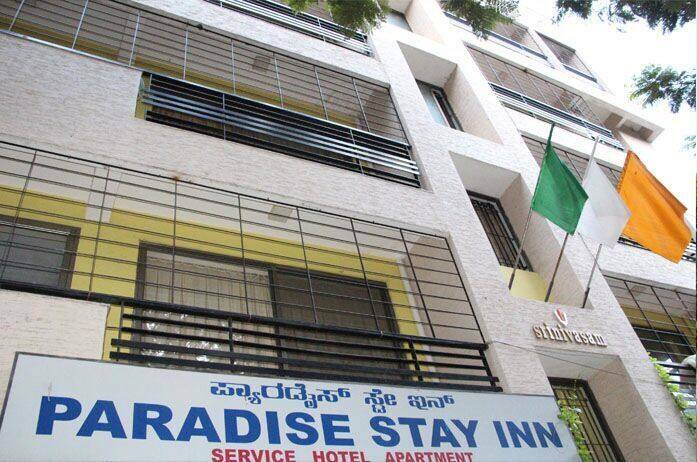 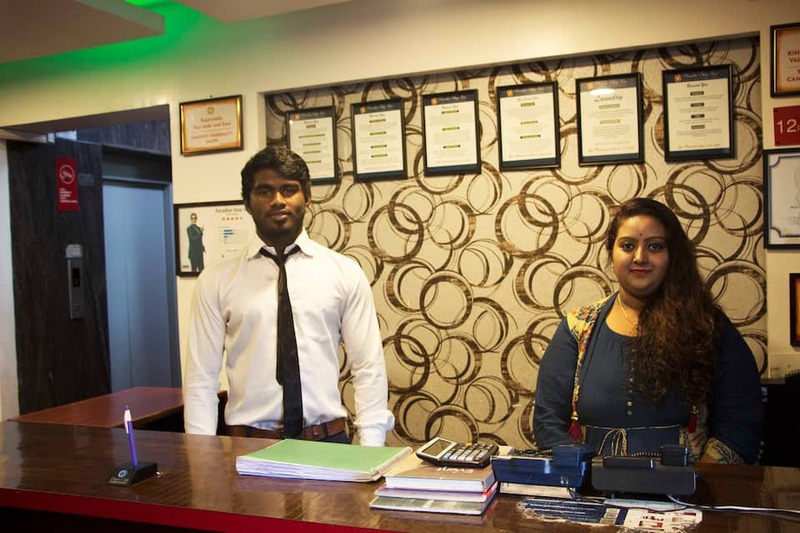 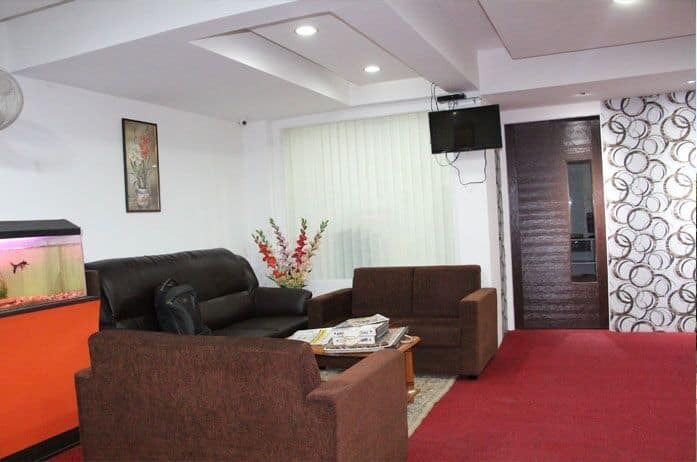 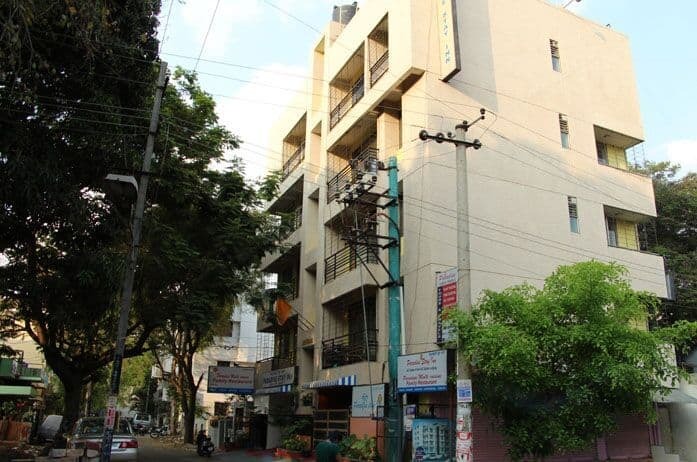 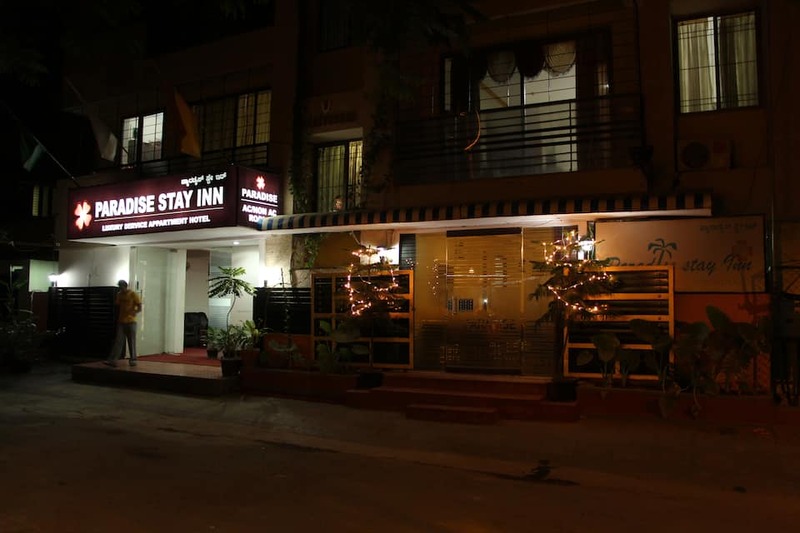 Paradise Stay Inn in Kacharakanahalli is a hotel which is 0.1 km from the Kammanahalli Bus Stop and 1 km from ISKCON Sri Narasimha Giridhari Mandir . 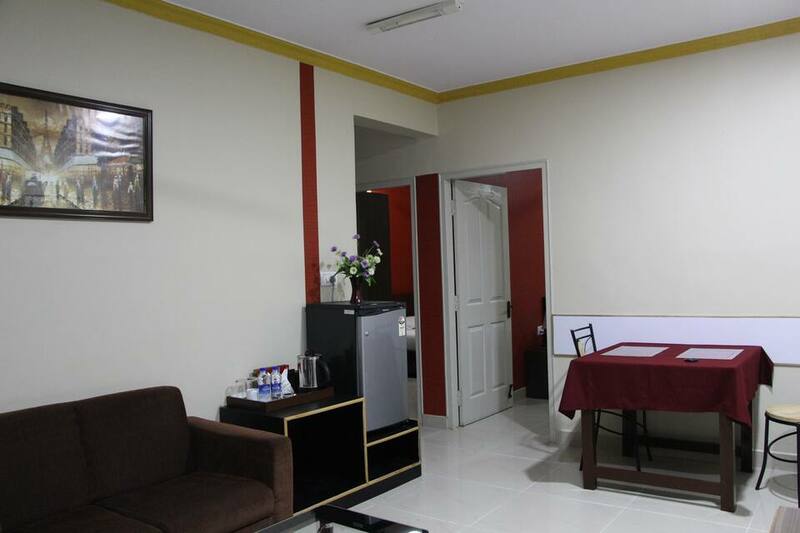 It provides free internet access to the guests. 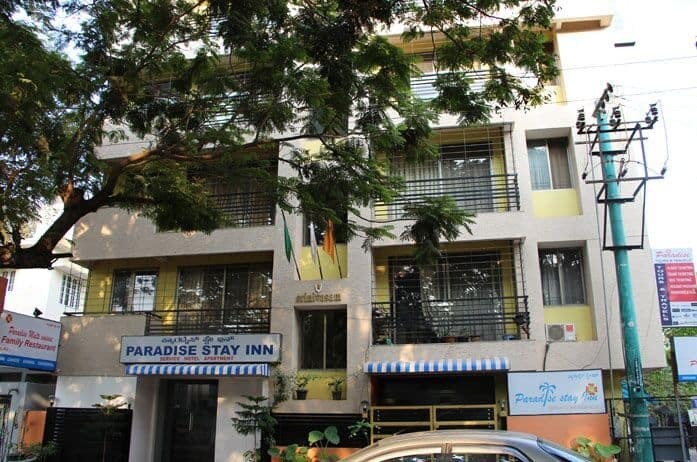 This 4 storied hotel has 18 rooms. 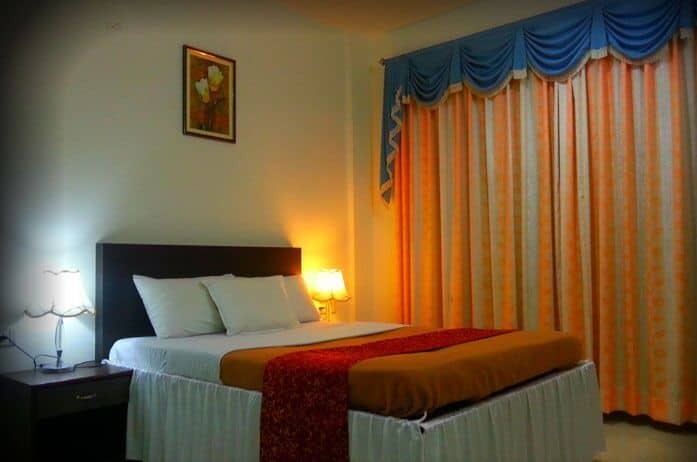 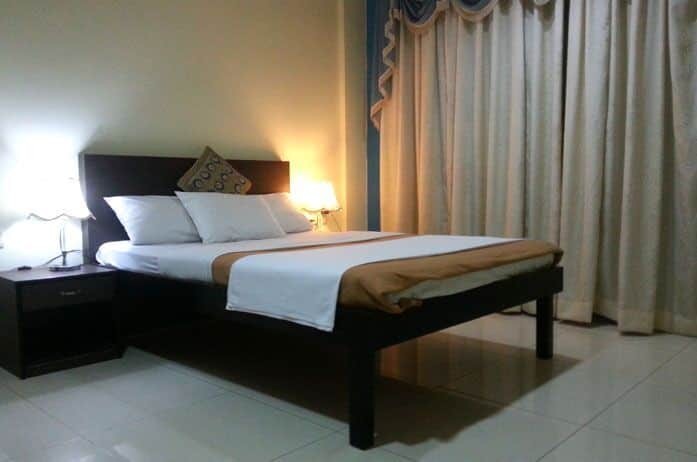 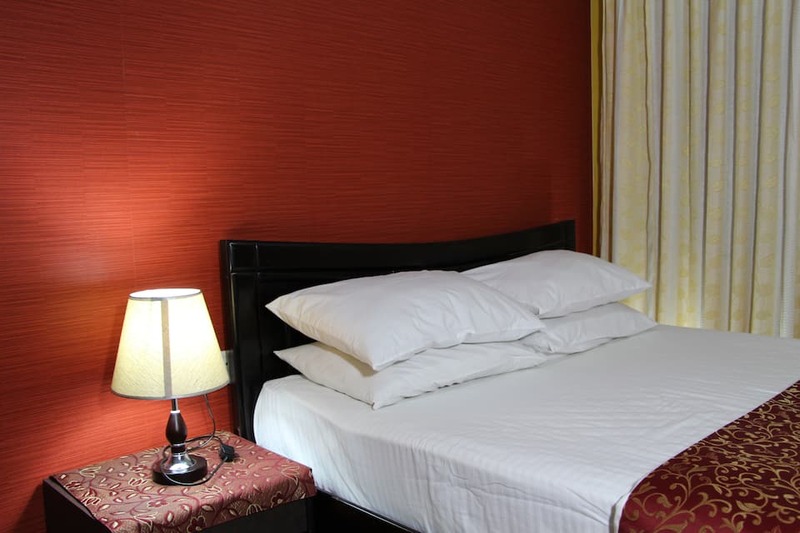 The rooms are central air conditioned with temperature control. 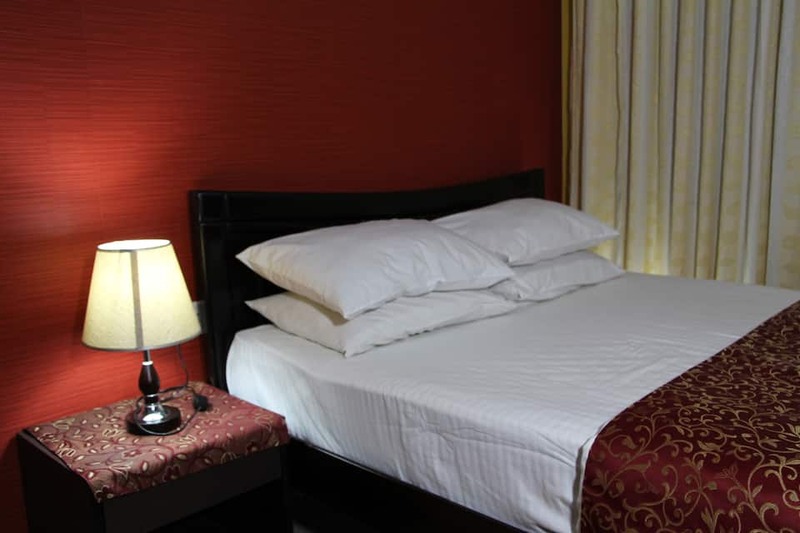 Additional in-room amenities include sofa-bed, make-up mirror, television, broadband connection, toiletries and attached bathroom.